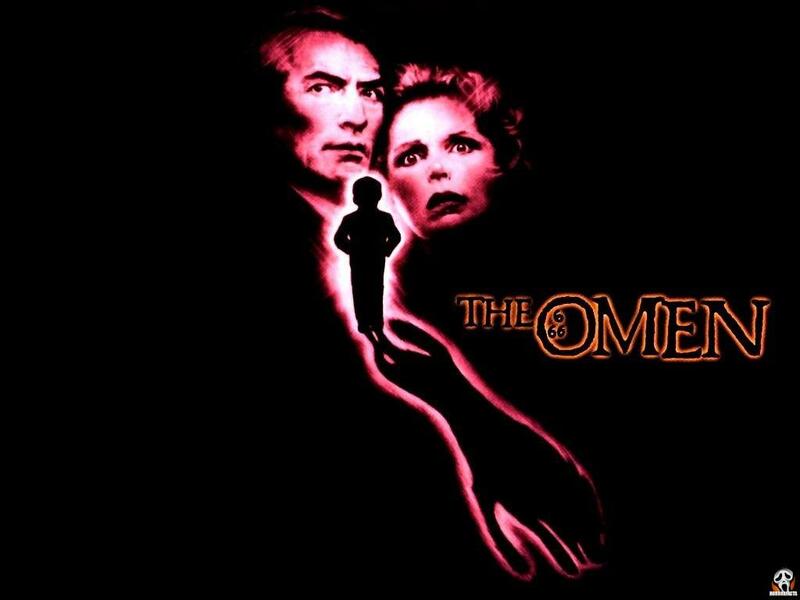 Ever wanted to take a trip down memory lane, were you a huge fan of The Omen original horror movie then you may be interested to view these current day images, it’s quite a nice spot and not near as scary as you would think. 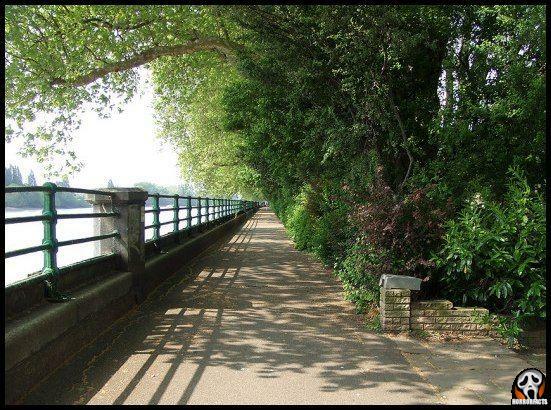 Take a (creepy) stroll down memory side of the road at Bishops Park in London, on the same cobbled way where, in “The Omen, ” Father Brennan warns Robert Thorn that his new son can be a demon. 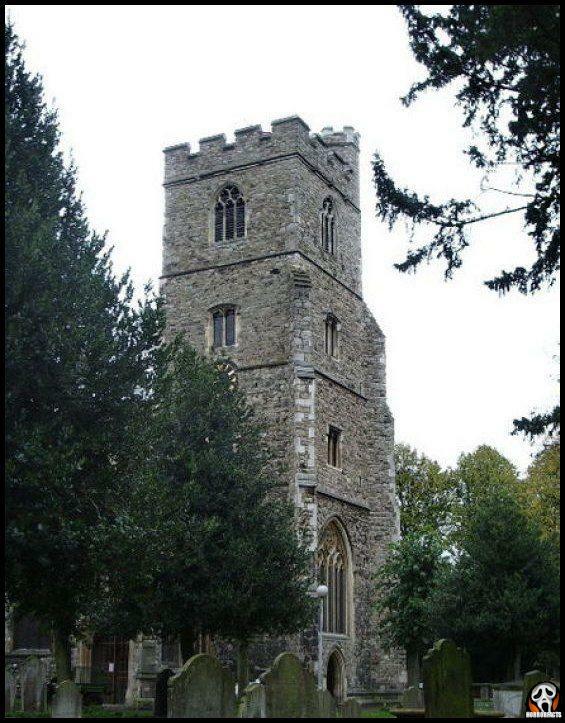 Continue in Brennan’s steps to any or all Saints Fulham, to the very spot where he was slaughtered with a lightening rod during a freak rainstorm. During your visit, you will likely hear calm choir songs as an alternative to thunderclaps– All Saints is “a radiant and growing church” with worship services nightly, a far cry from that of The Omen.